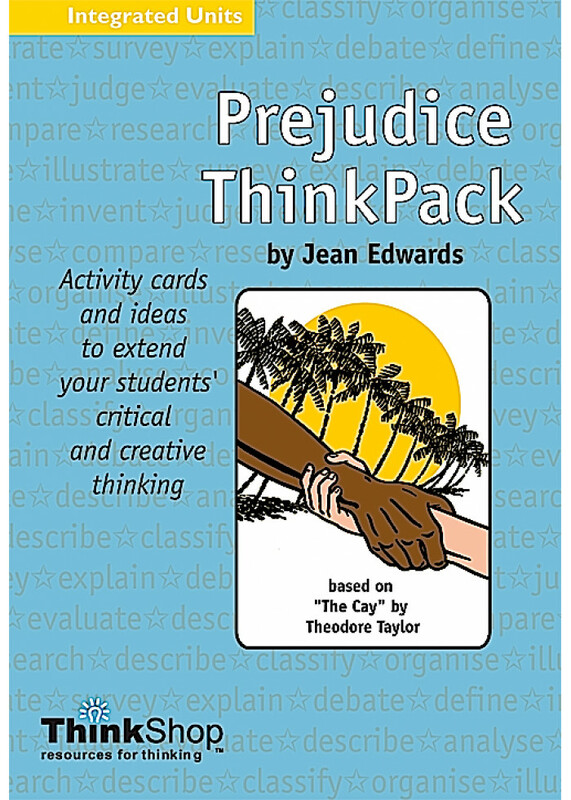 Stretch your students' thinking about important issues - like refugees, or prejudice...Take popular children's novels that incorporate timeless themes and use them as Blooms-based activities to stretch students' minds over literacy, social and environment studies, maths, art, and science. Great as a class unit or as an enrichment activity to challenge more able students. 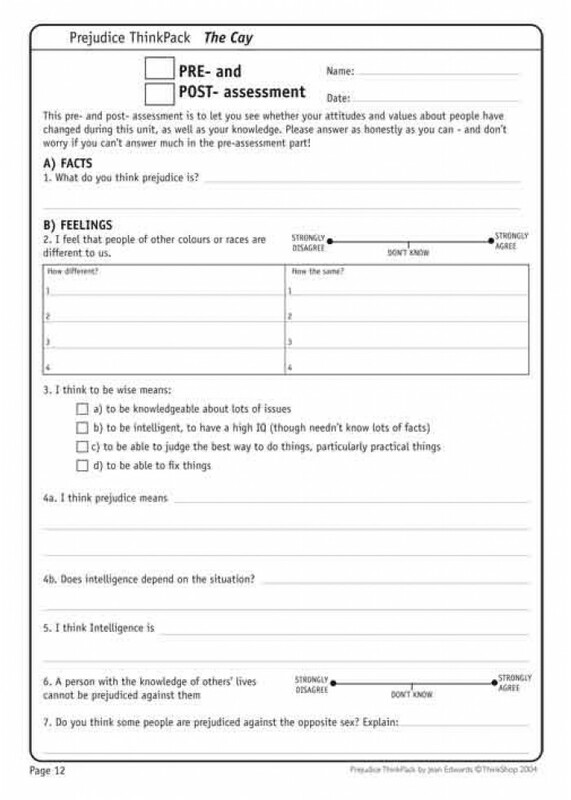 Includes philosophical questions for discussion, as well as Sternberg-type activities.Based on UBD framework. Ahoy mateys- now here's some treasure! A fun and very relevant Bloom's unit that investigates not only pirates of old, but gives students opportunity for class thinking and discussion on piracy tod..